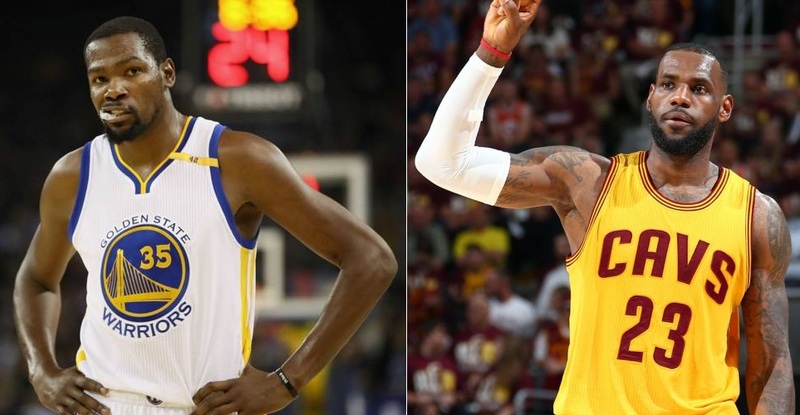 NBA – Defending Champion Cleveland Cavaliers and title contender Golden State Warriors are both struggling this month of March after both teams suffered their worst losing skid in this 2016 -2017 NBA Season. The defending champion currently ranked 1st in the Eastern Conference has loss 5 out of 7 games this month, losing to the Boston Celtics on March 1, losing three straight games on March 4 and 6 against Miami Heat and Detroit Piston on March 9 and lastly to the Houston Rockets on March 13, 2017. Despite the struggles and injuries that harboring the Cavaliers they are still the favorite to win all in the East and reach the NBA Finals for the 3rd consecutive season. Currently the Cavaliers is missing the services of 4-time All-star Kevin Love who is averaging double-double this season, having his best year as a Cavalier, he is recovering from knee injury and expected to return before the end of the regular season? Kyle Korver is also out for a week due to foot soreness while the latest acquisition center Andrew Bogut is out for the season after suffering freak accident that broke his leg and end his career with the cavaliers that only lasted 58 seconds inside the court. For the Warriors, currently 1st in the Western Conference and is missing the services of injured Kevin Durant has lost their worst losing skid this season and dated back last season, falling three straight games against the Boston Celtics on March 8, Minnesota Timberwolves on March 10 and San Antonio Spurs on March 11. The Warriors are already in the playoffs together with the Spurs, but not favored to win the West unless Kevin Durant recovered fast from his injury and back from his normal form? Will the Cleveland Cavaliers and Golden State Warriors returns back from their championship caliber and face again in the NBA Finals for the third consecutive time? Or will another team rise from the East and West and dethroning the defending Eastern Conference Champions like the emerging Boston Celtics or Washington Wizards? while in the West Conference will the San Antonio Spurs returns back in the Finals and relieve their glory days? No Comment to " CAVS and GSW Struggling in their Last Few Games "